We have fun every 1st and 3rd Saturdays dancing to all different kinds of music to practice all our dances! 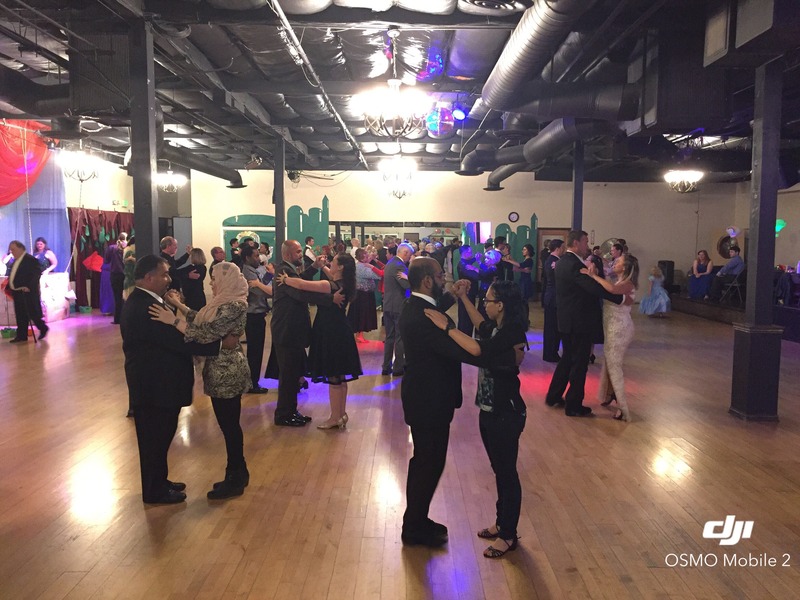 Whether you are just starting out or have been dancing for years, we have something for everyone! **learn about our new social dance membership! Good for all classes and weekly social dances including West Coast Swing, Midtown Stomp, and Ballroom Parties!! !